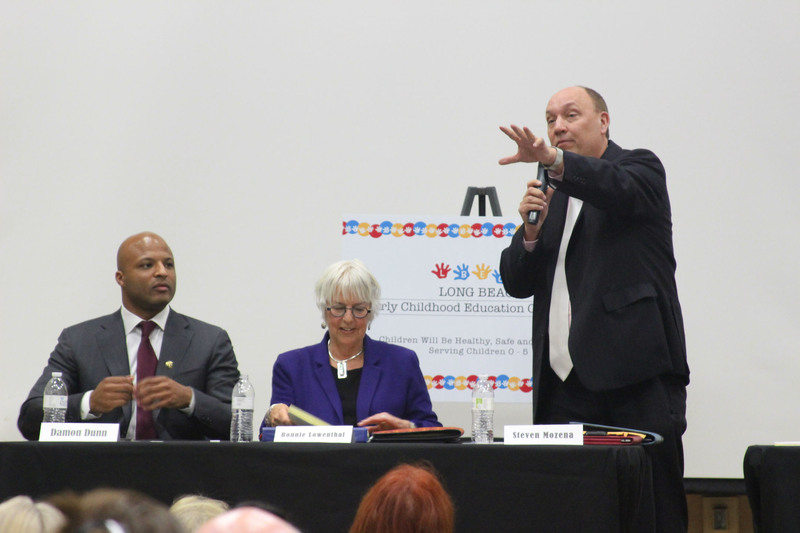 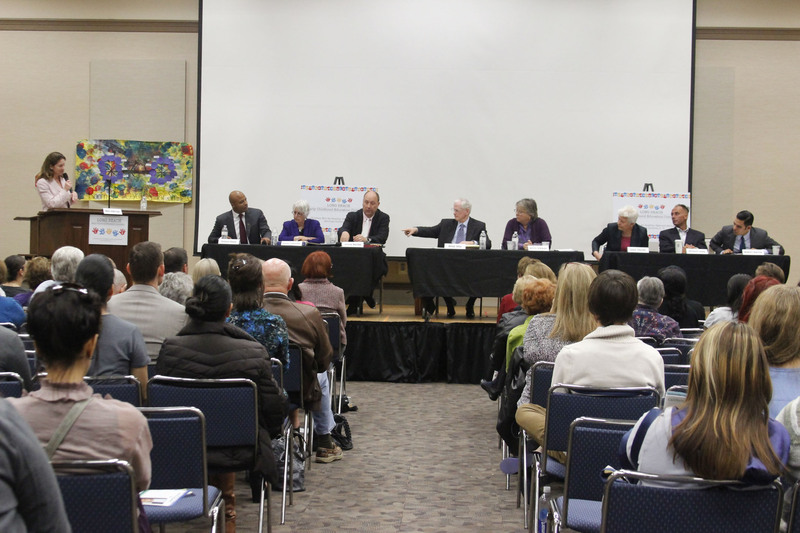 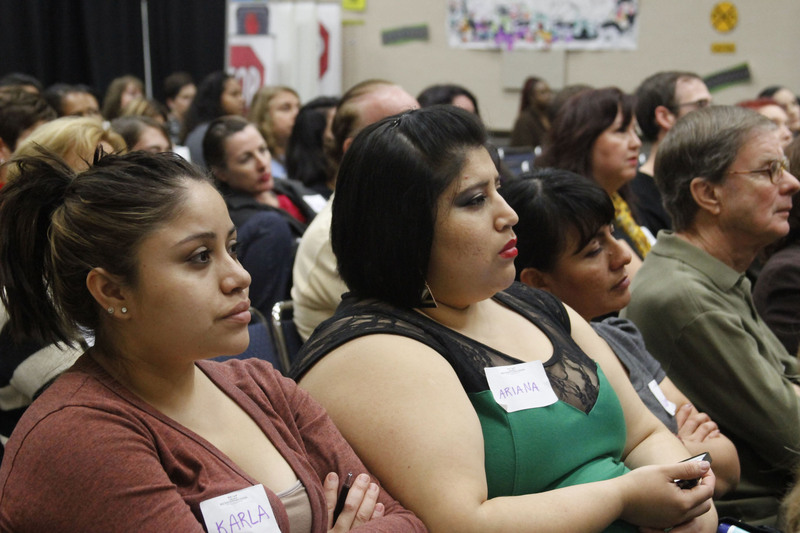 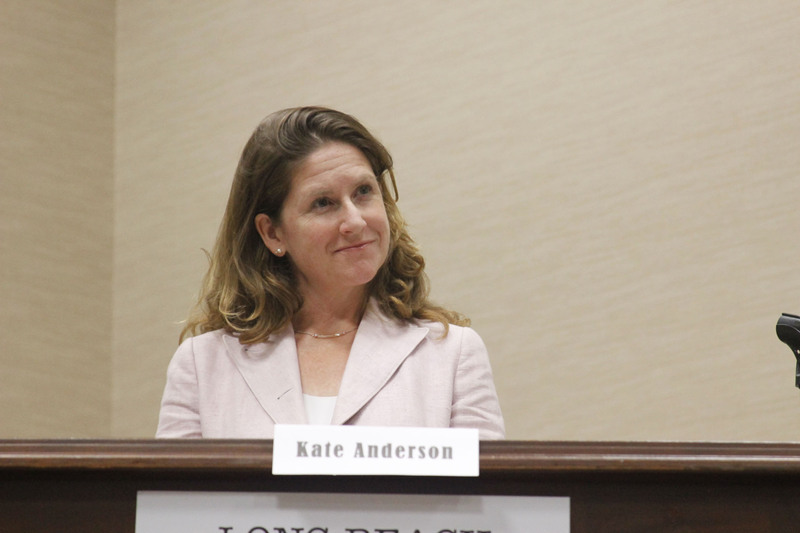 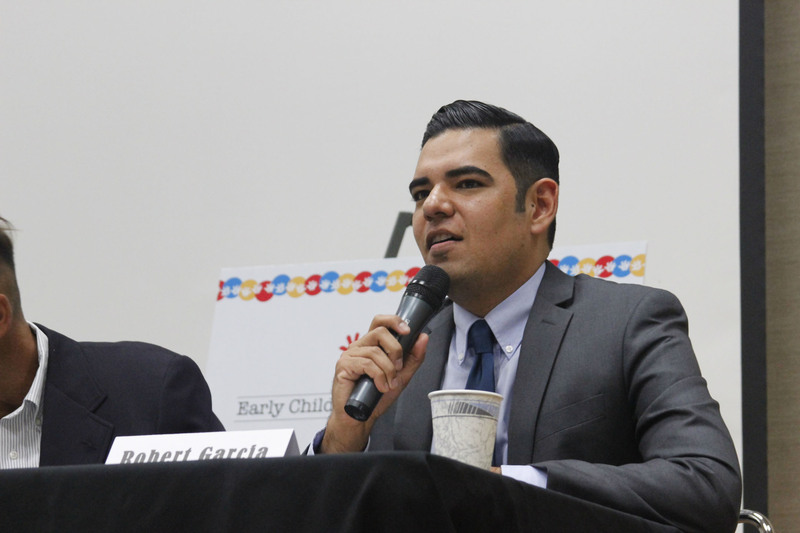 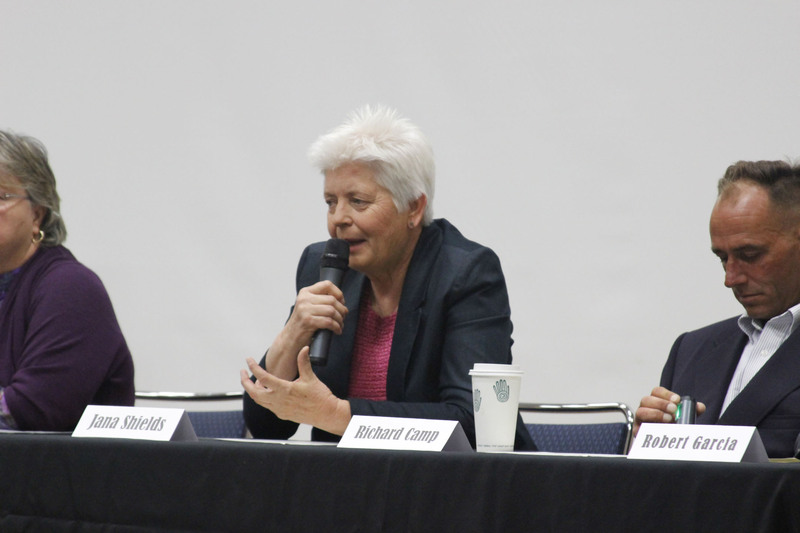 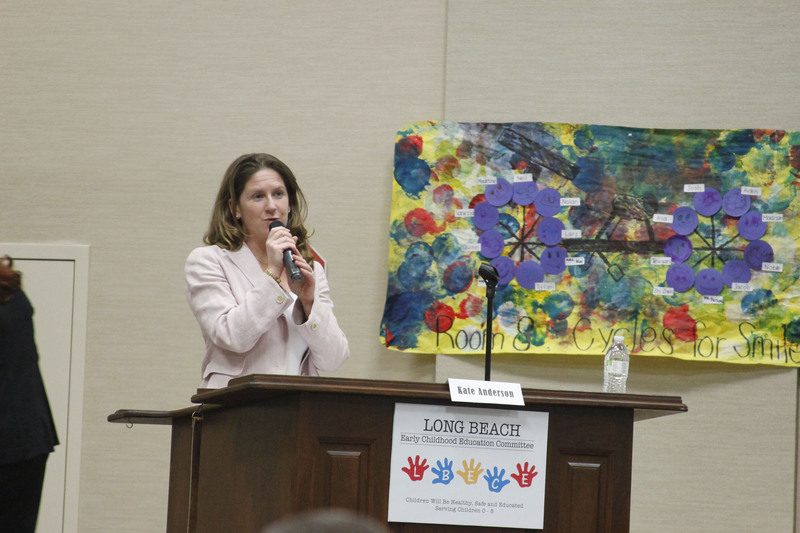 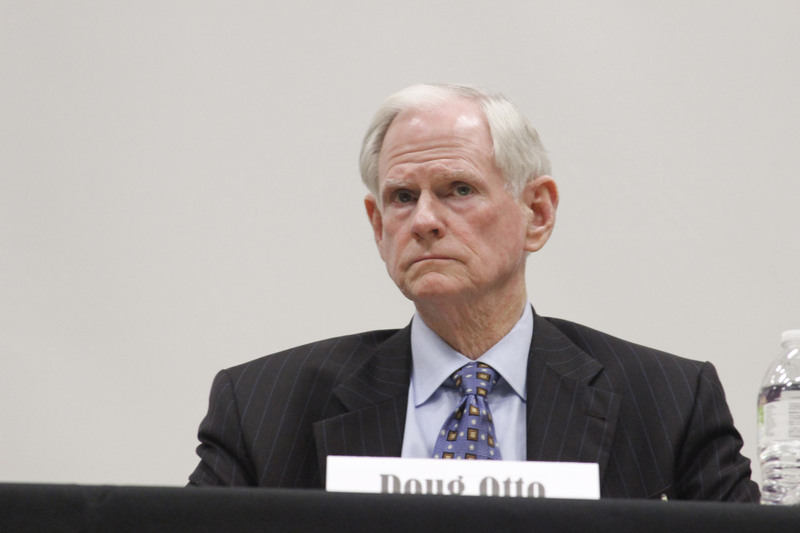 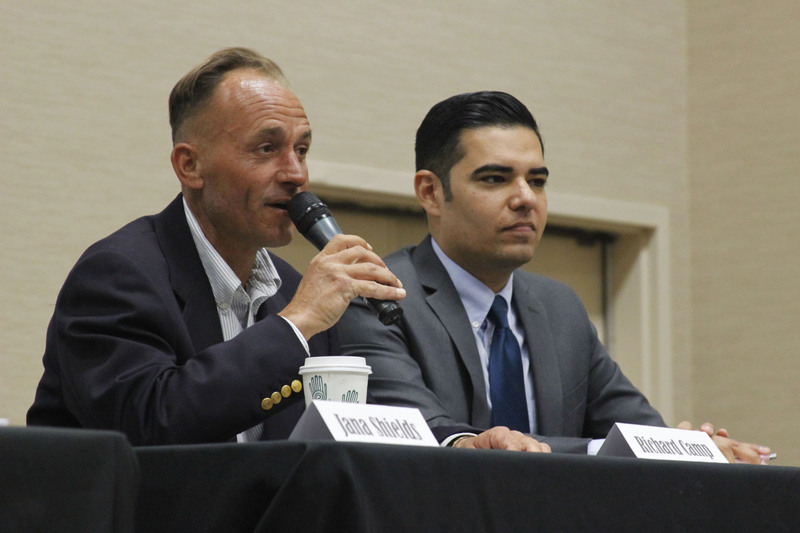 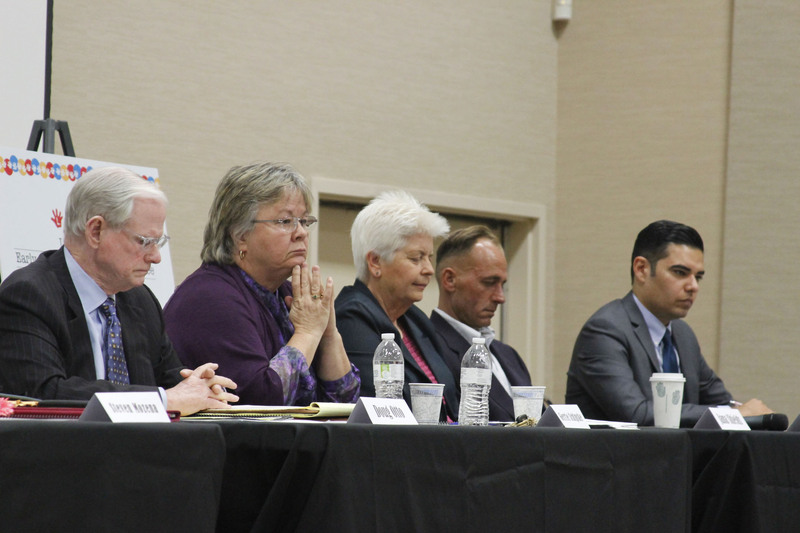 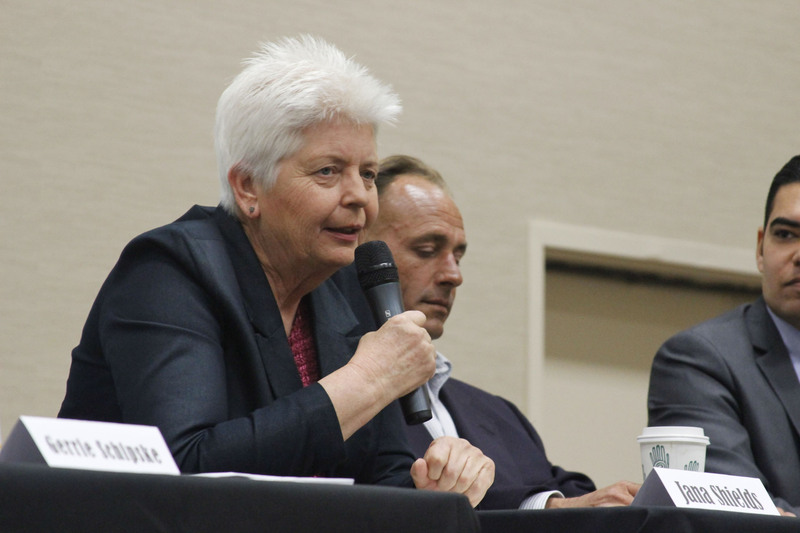 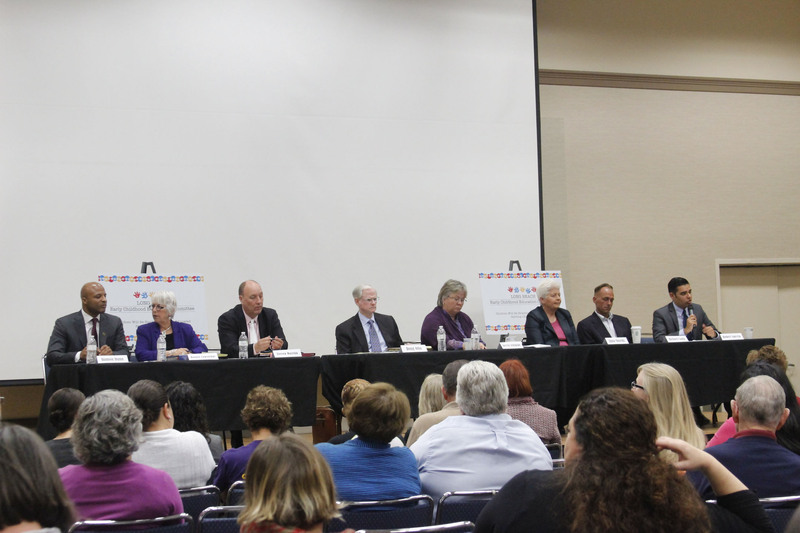 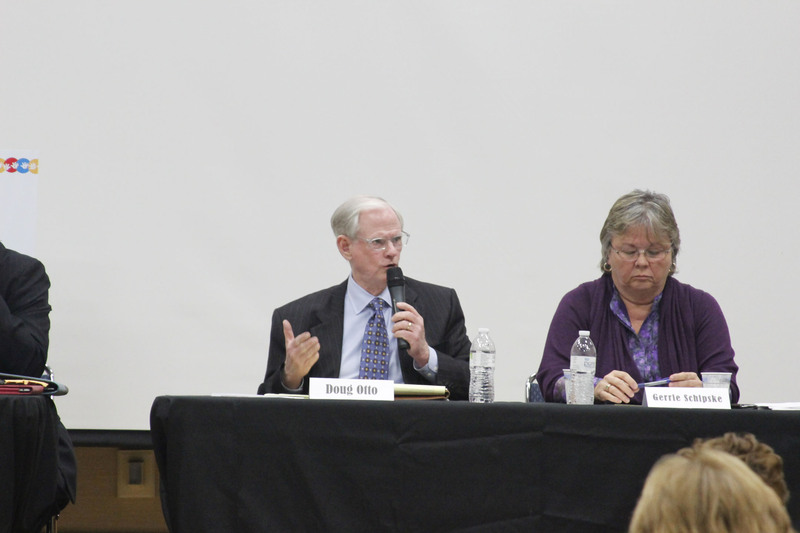 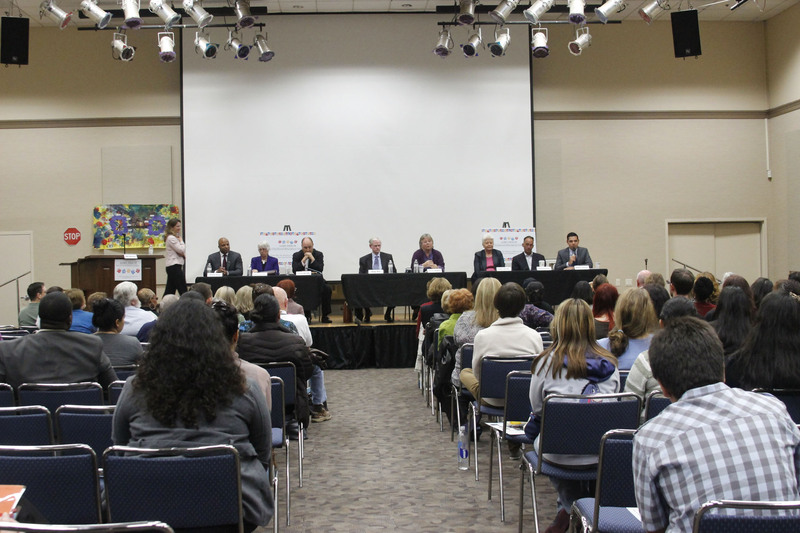 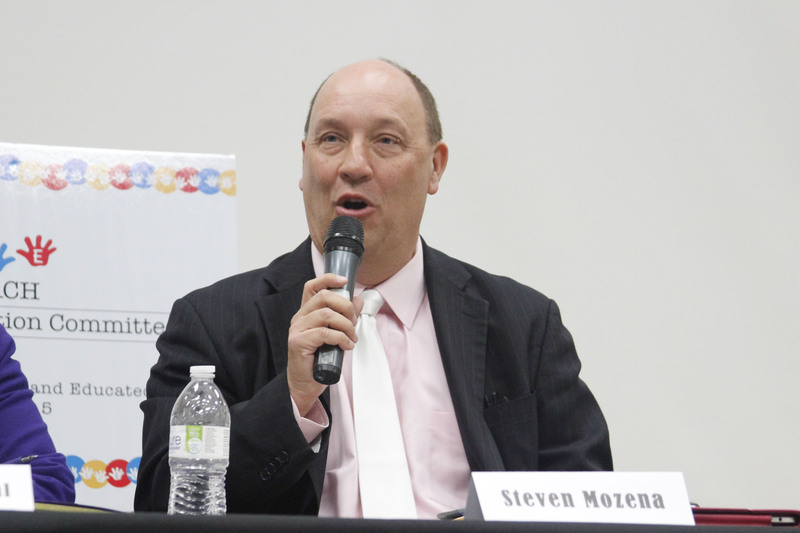 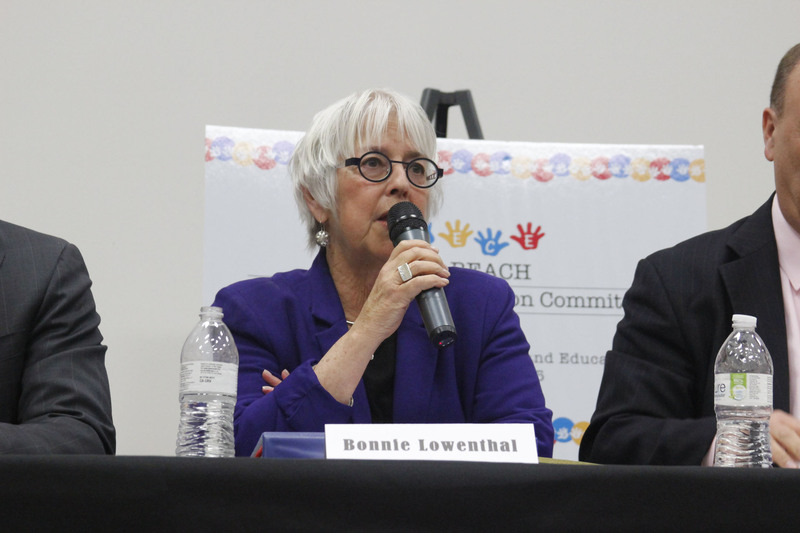 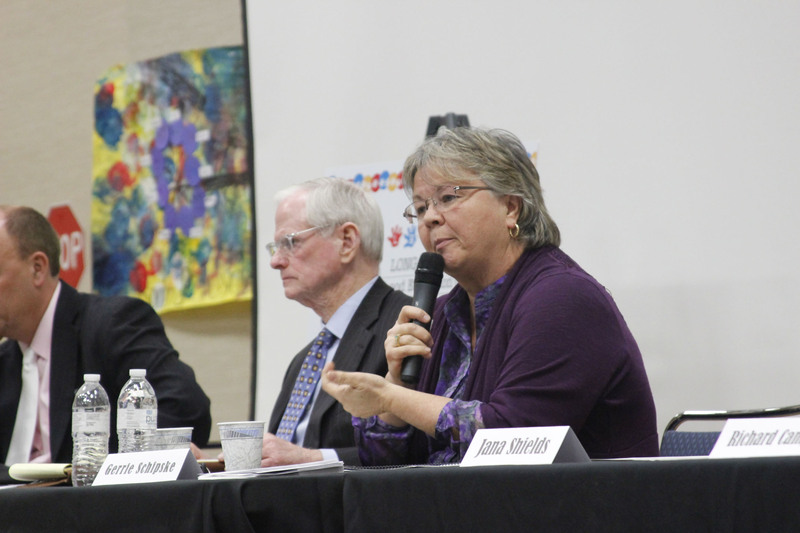 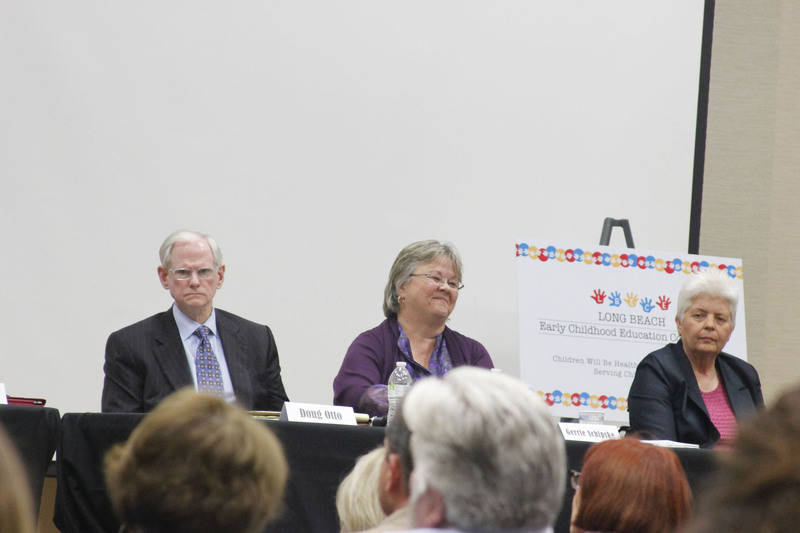 The Long Beach Early Childhood Education Committee hosted a mayoral forum on early education in Long Beach. 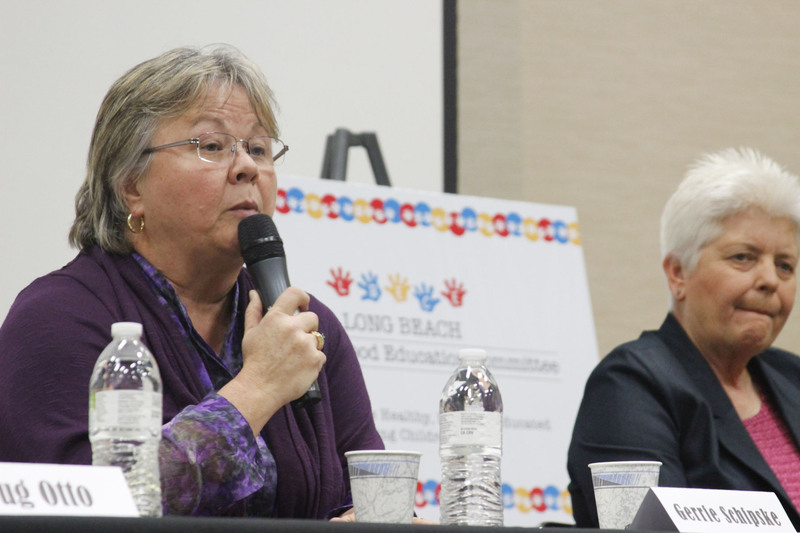 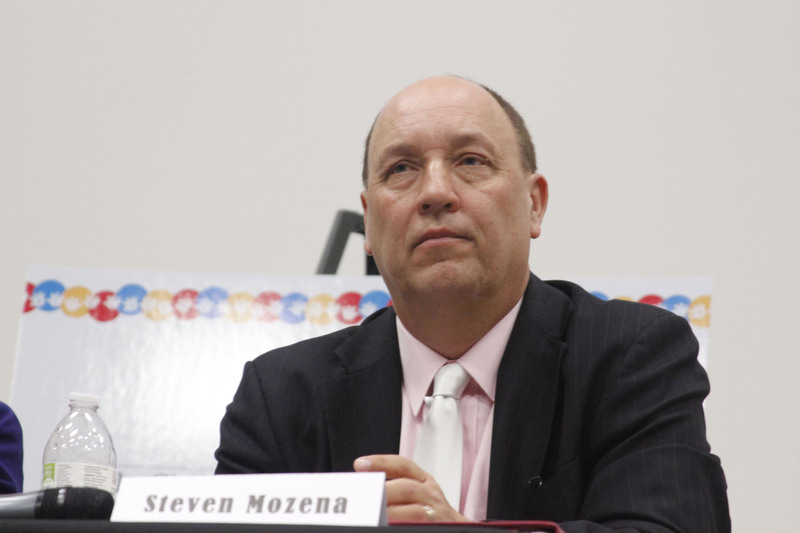 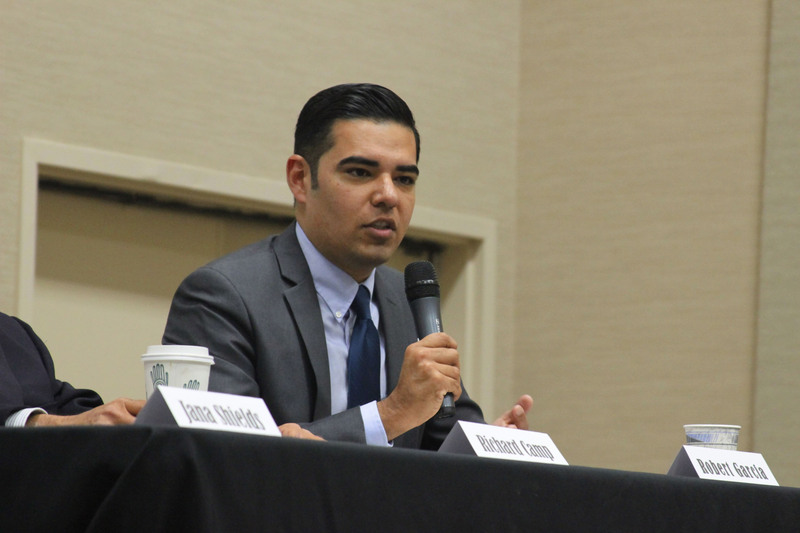 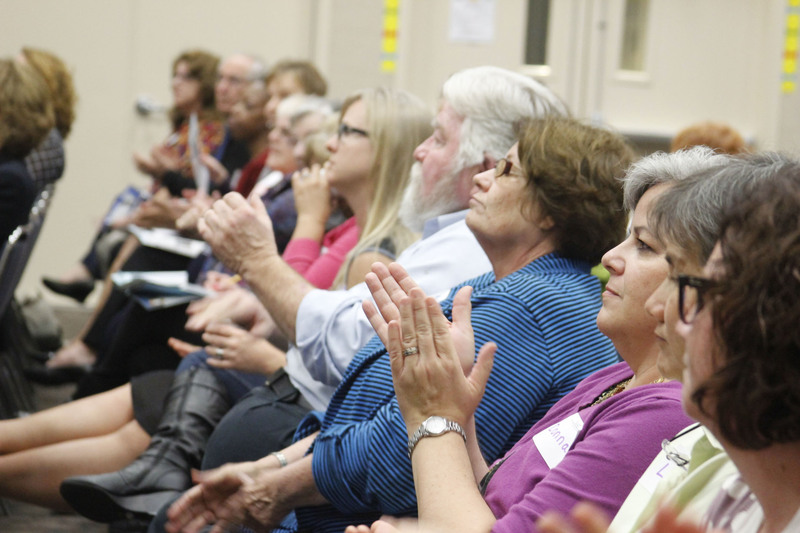 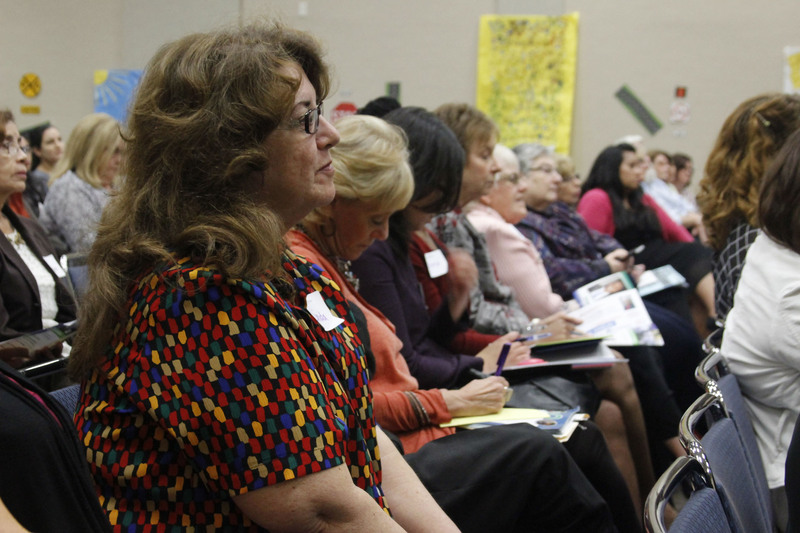 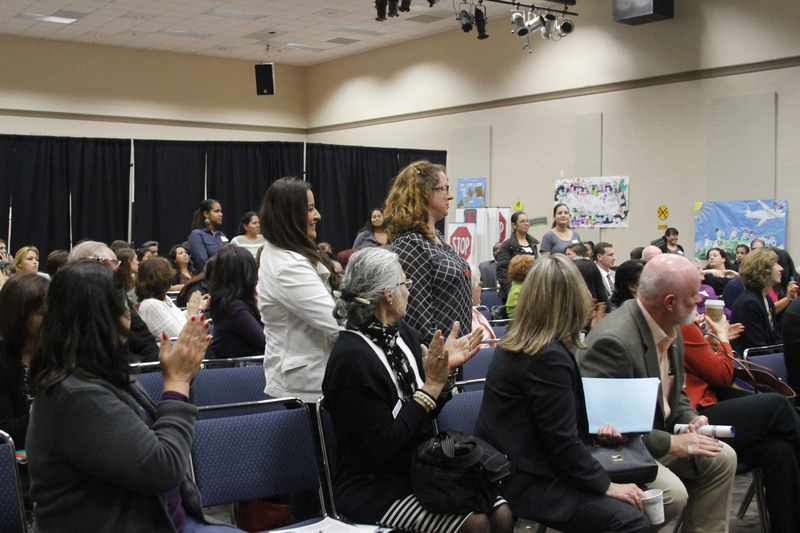 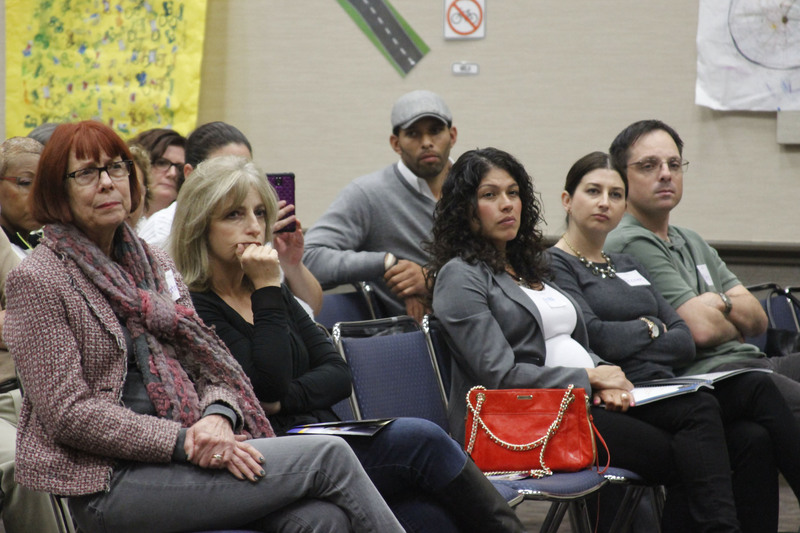 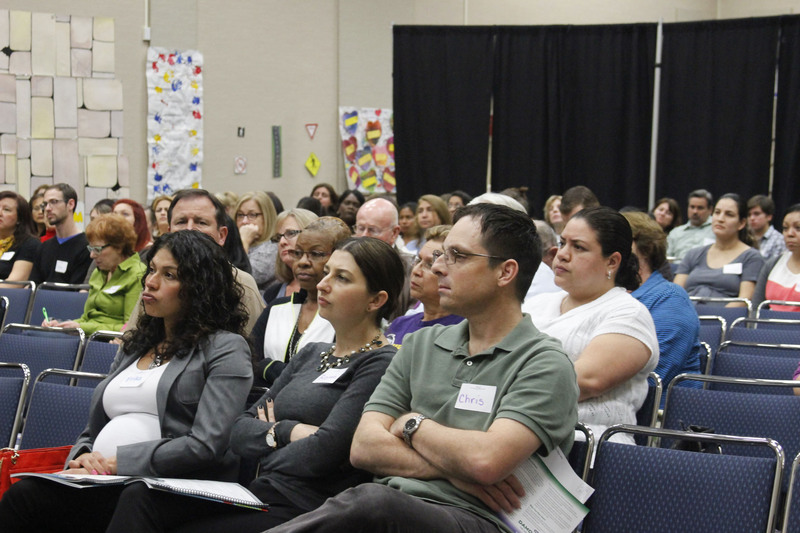 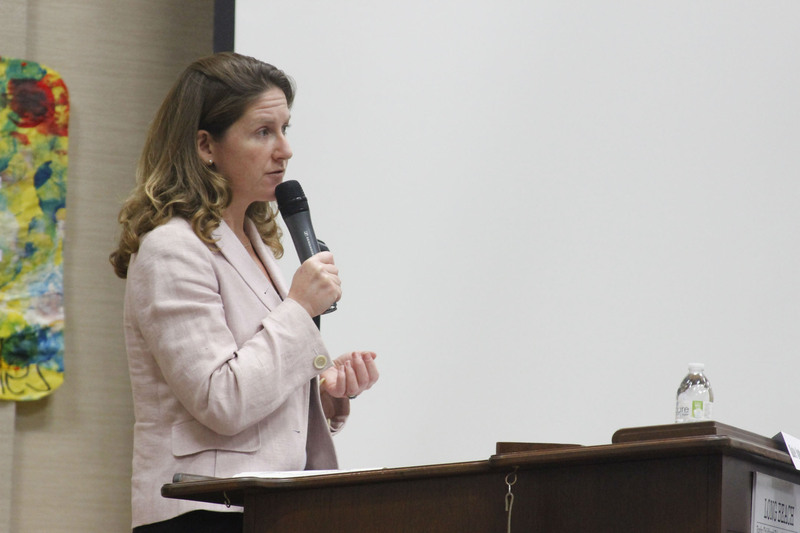 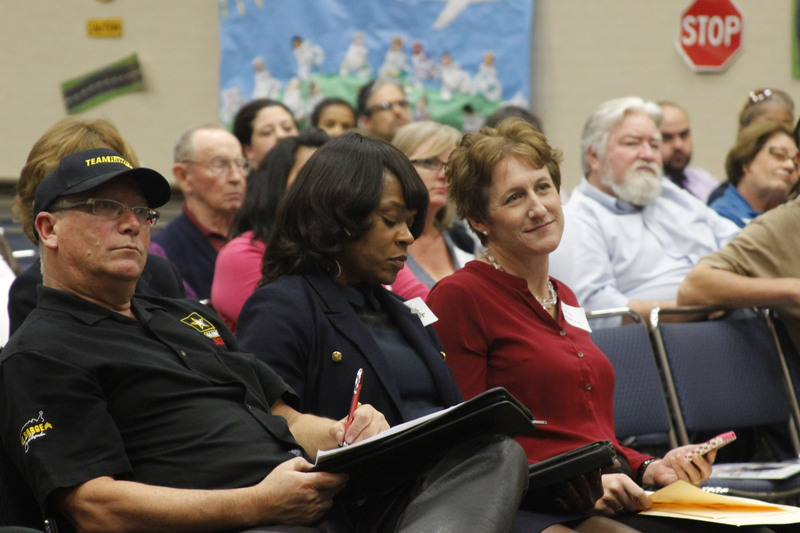 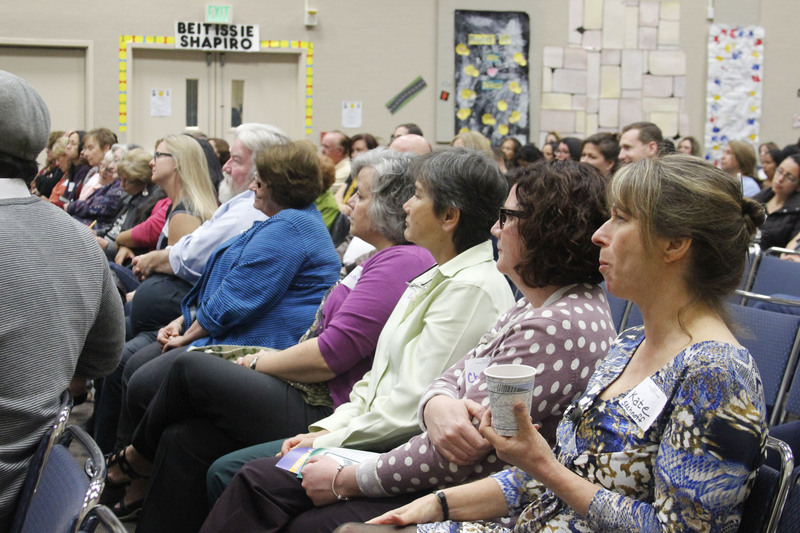 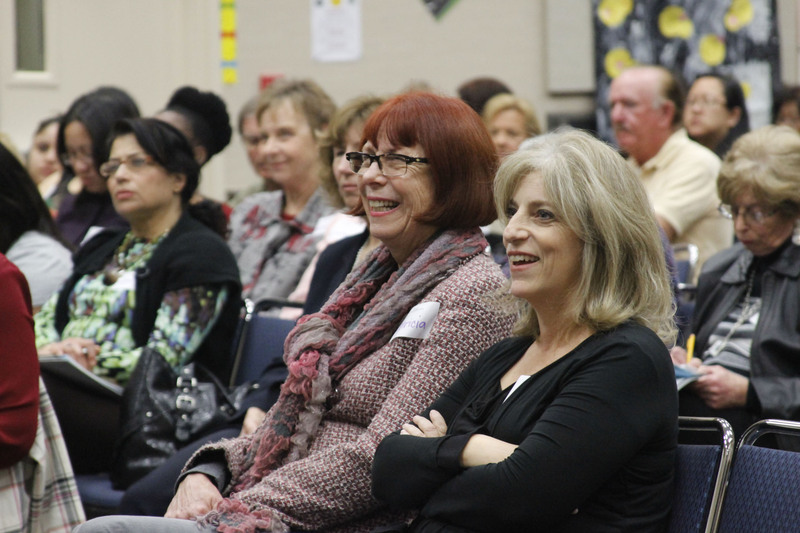 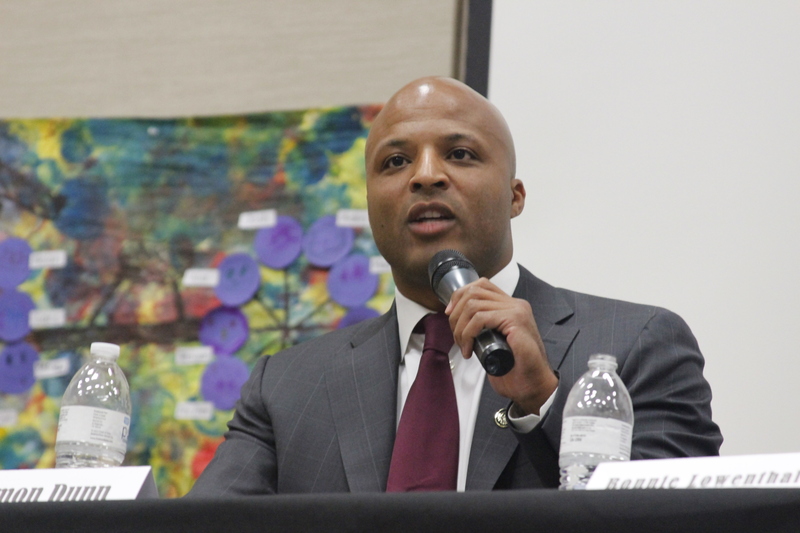 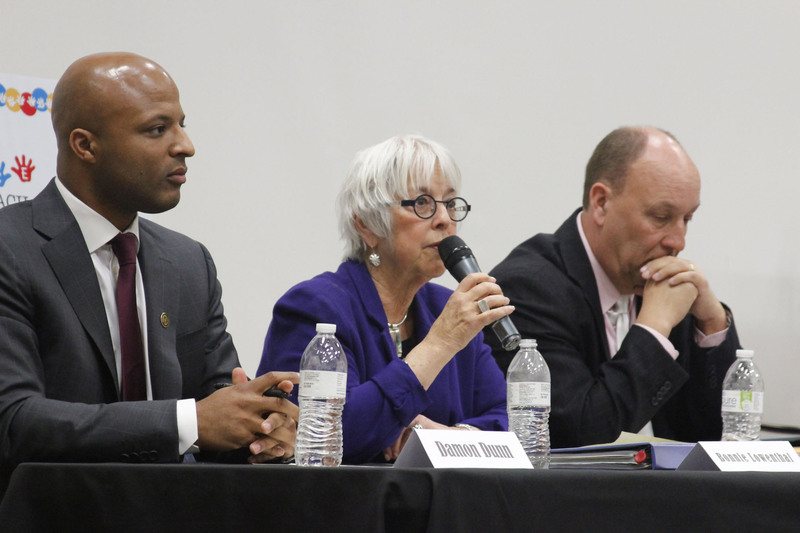 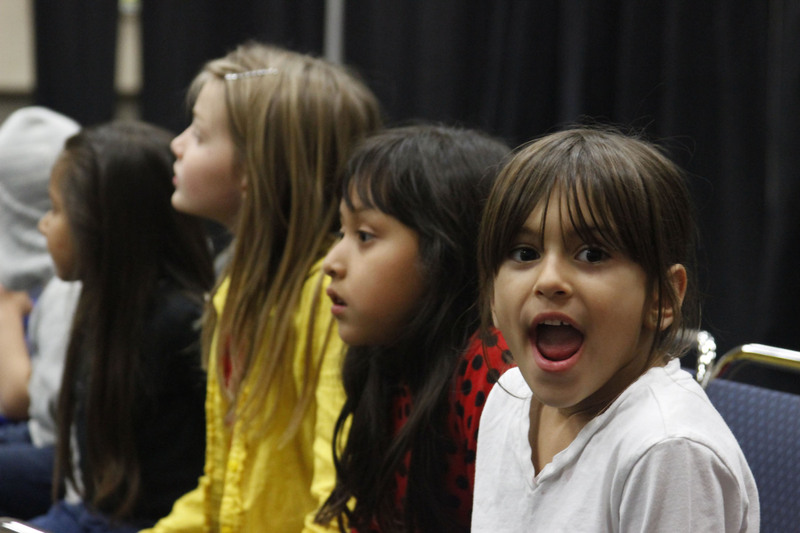 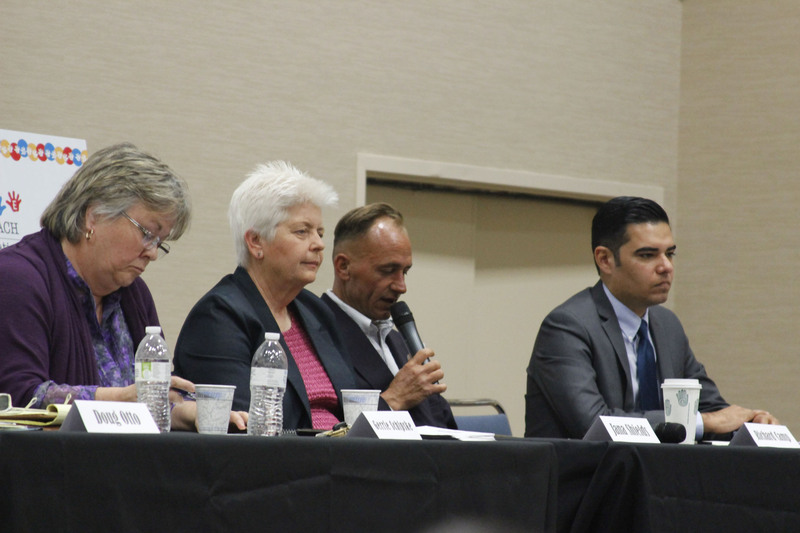 The forum provided information for early childhood education agency leaders, teachers, support staff, parents, and all other key stakeholders in the City of Long Beach. 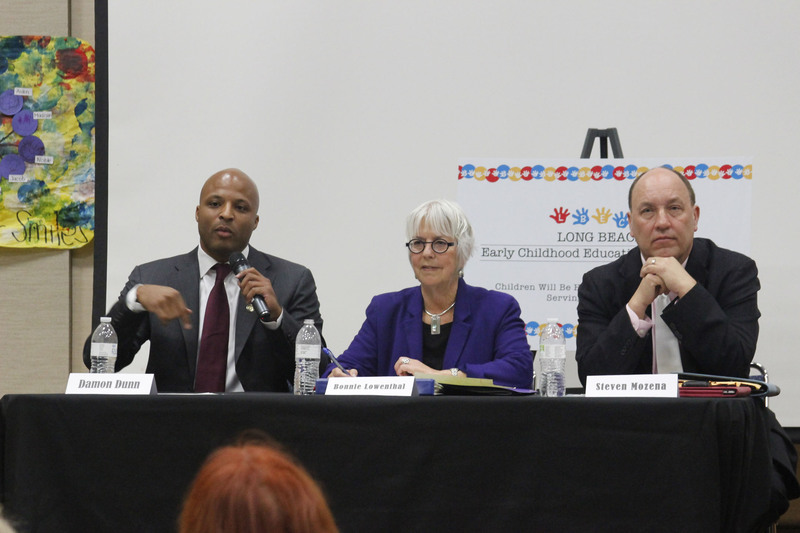 Education starts with our youngest children.